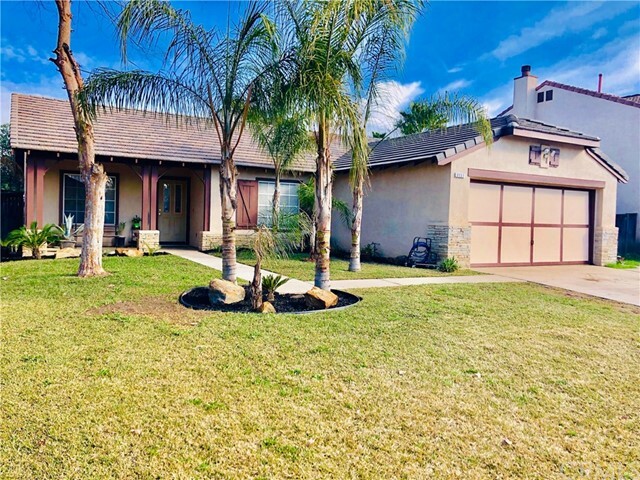 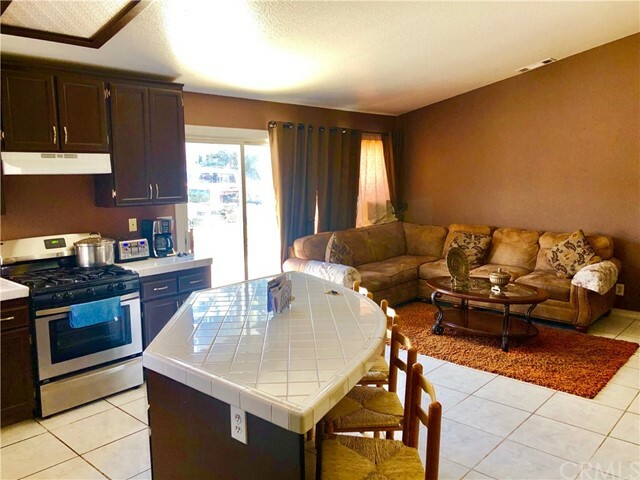 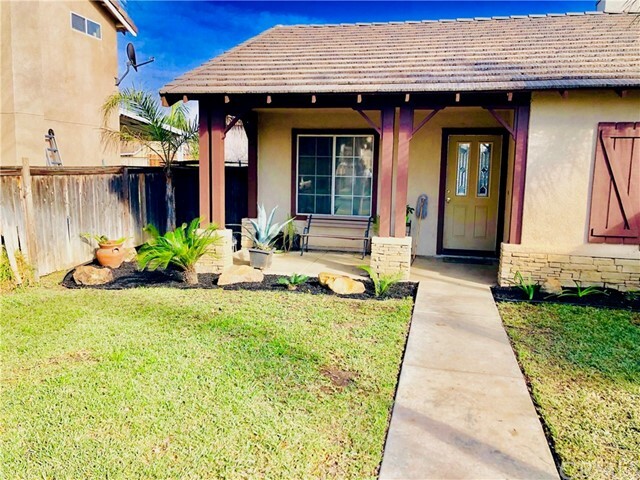 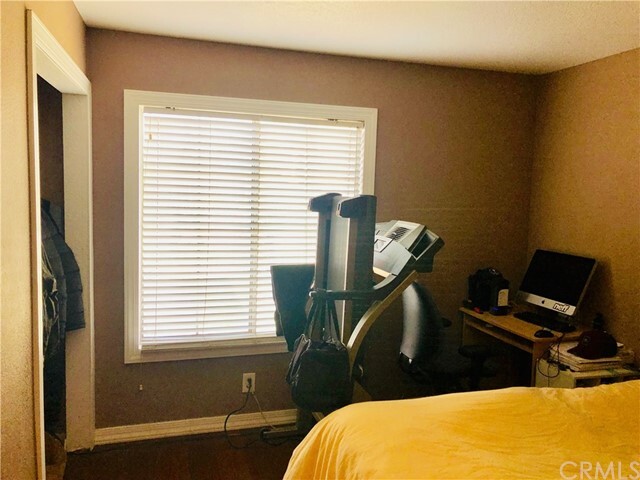 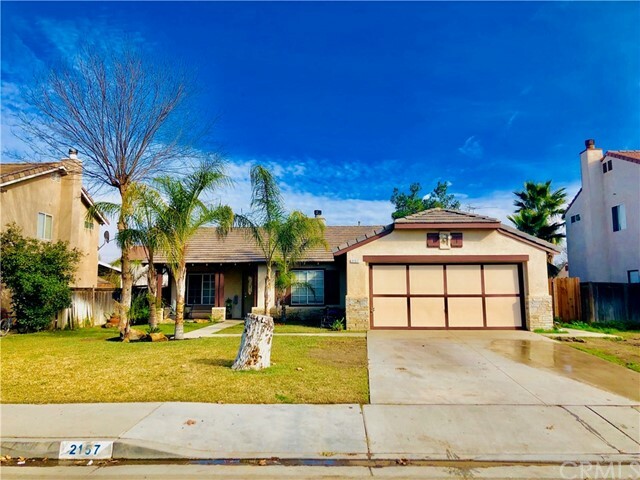 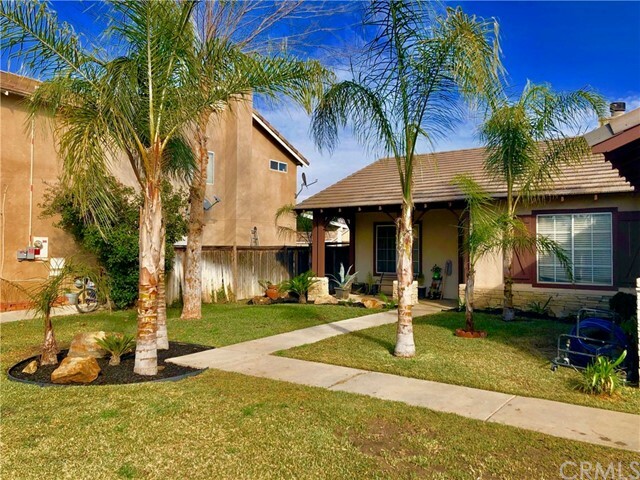 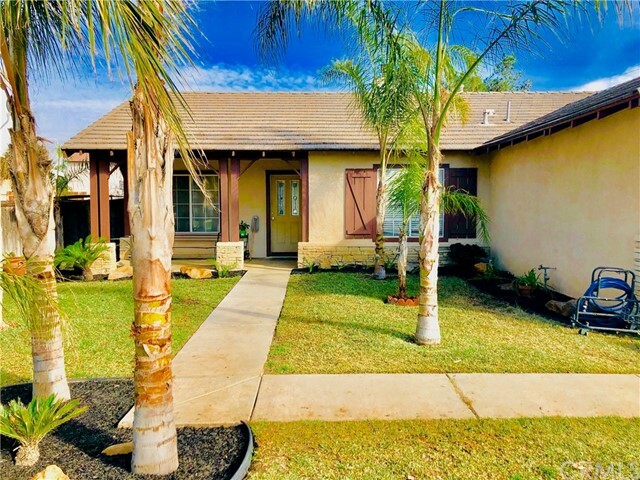 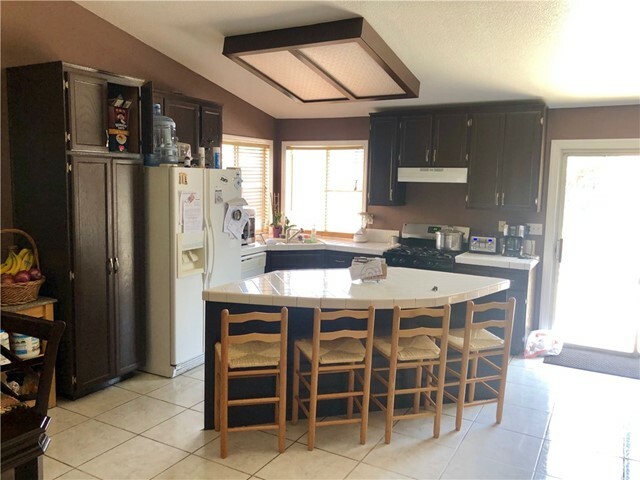 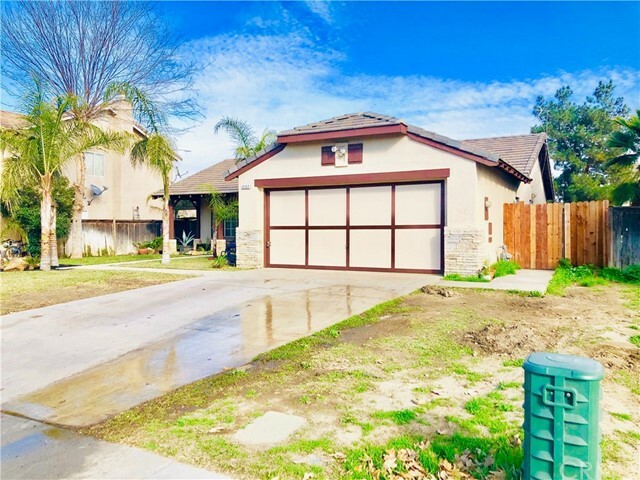 A unique property to hit the market and a perfect place to start a family in the growing city of Perris, CA. 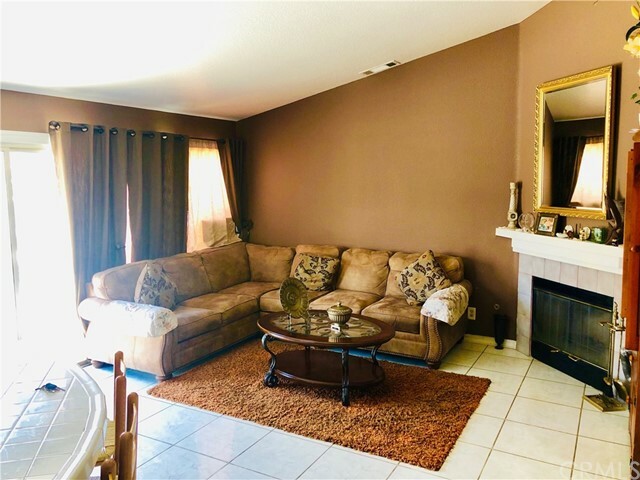 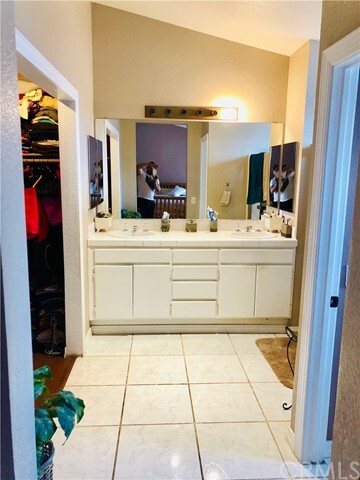 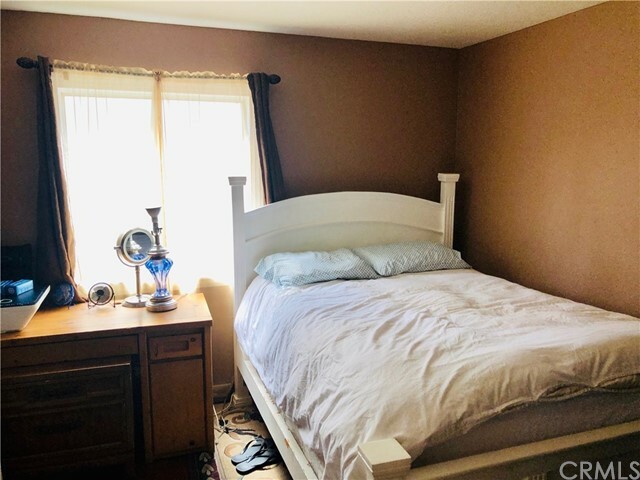 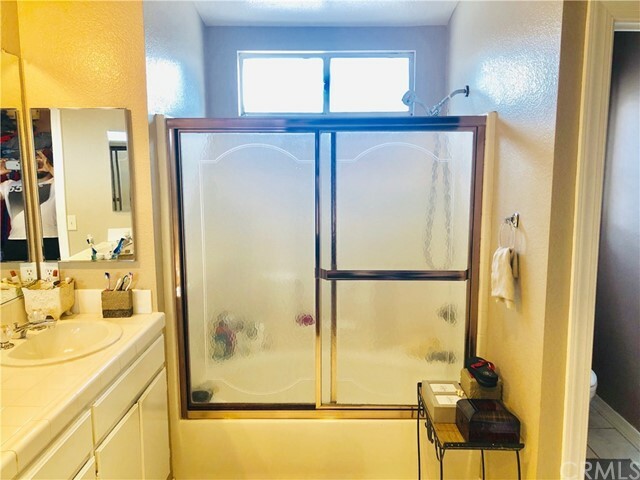 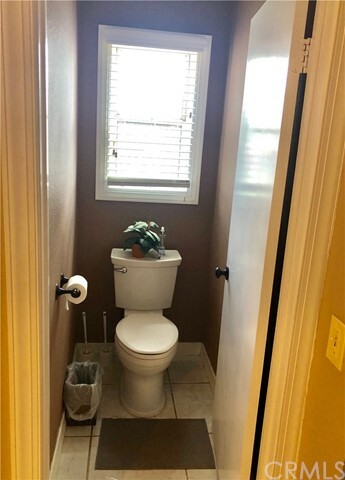 The house is well-maintained and move-in ready! 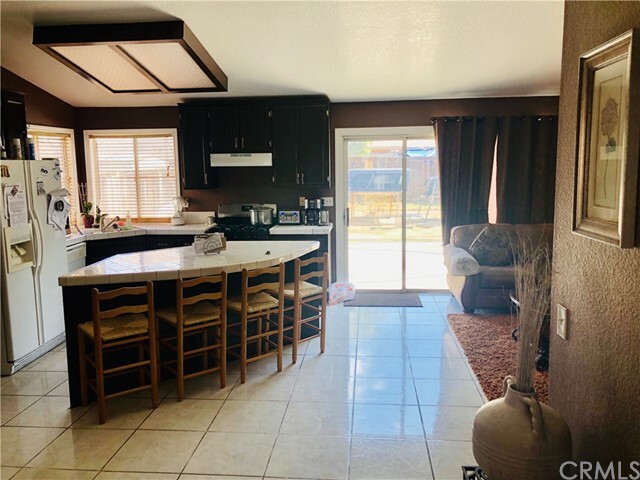 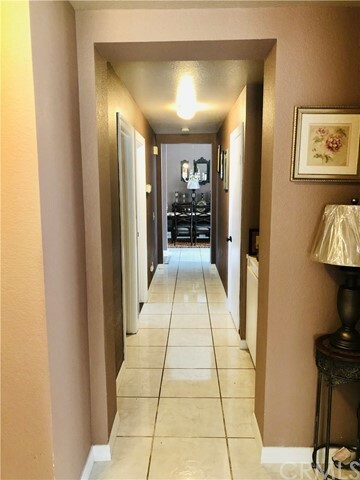 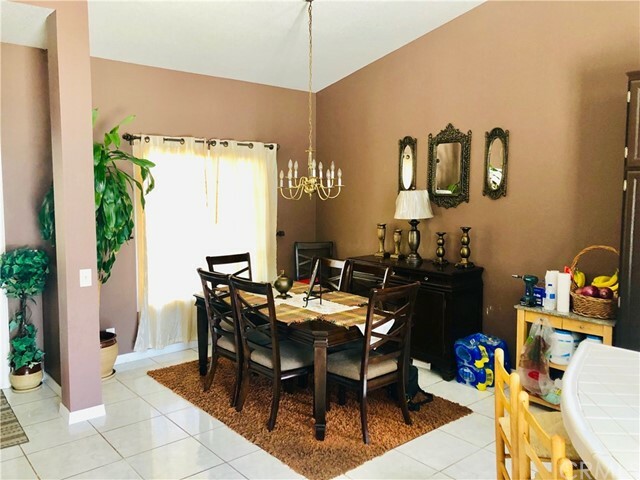 As you walk into the property you are welcomed by exquisite white tile and natural light fills the living room and kitchen area through its large custom windows. 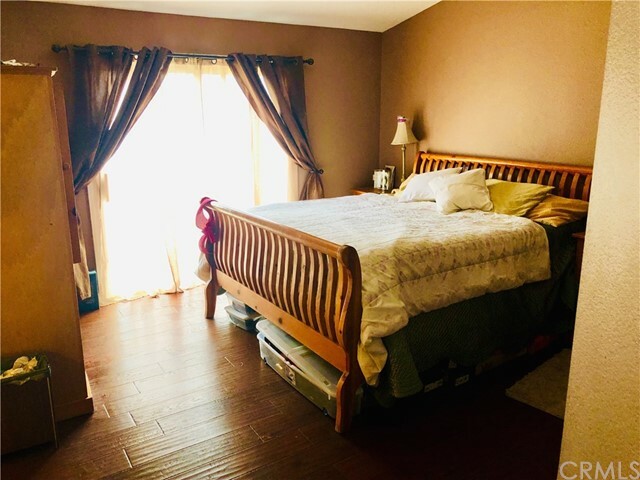 Every room offers inviting hardwood floors and has its very own fireplace to keep warm. 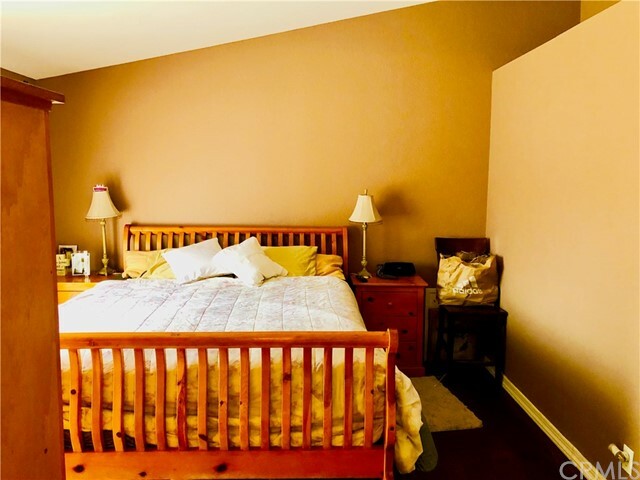 The master bedroom offers high vaulted ceilings and large closet space! 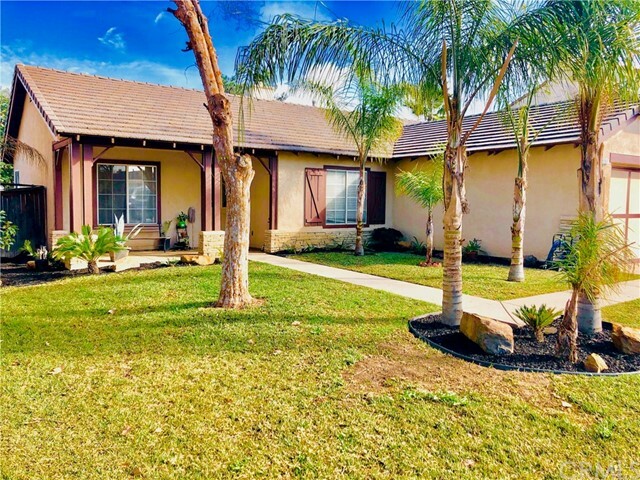 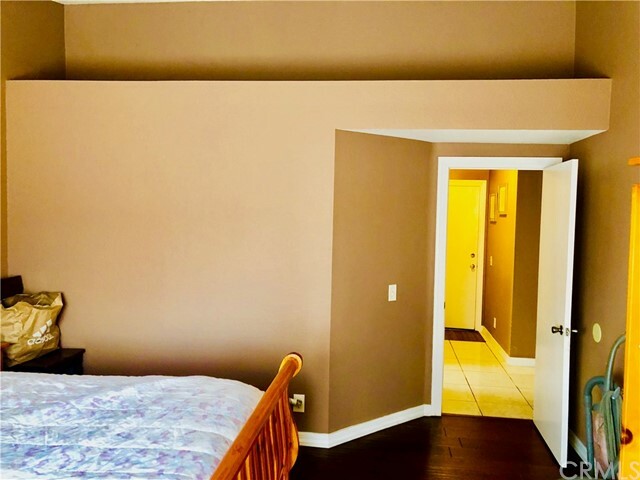 The home is conveniently located minutes away from the 215 freeway. 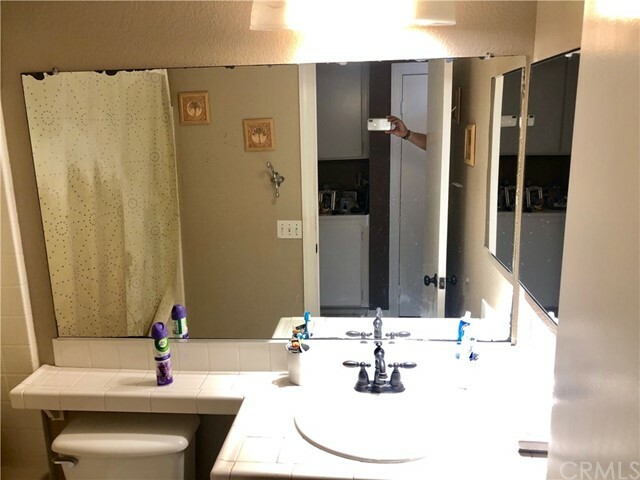 *More Picture to Come!